Sarah’s commitment is that mothers, babies, fathers,and families everywhere have the best possible start. 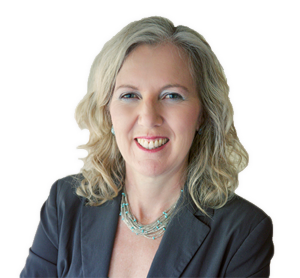 Her work informs and empowers parents, parents-to-be, maternity-care professionals and all interested in the health and wellbeing of families globally. Sarah’s intention is that this work benefits the widest audience possible, and is powerful, pleasurable, and sustainable for all concerned. If you have a technical or other problem with our website, webshop or www.gentlenaturalbirth.com our apologies. 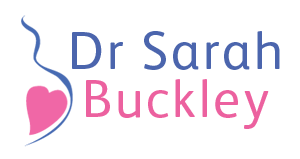 Please email info [at] sarahbuckley.com and we will get back to you ASAP, usually within 24 hours, to resolve your problem. If you have purchased the “Gentle Birth Gentle Mothering” 2005 ebook ($9/$9.90) and not received it, or signed up for the free ebook “Ecstatic Birth” or “Pain in Labour” and not received it, please look in your spam folder for an email “Thank you for your purchase” or “Download link for Gentle Birth, Gentle Mothering“ which has a download link. If you can’t find it, please email info [at] sarahbuckley.com for the link. If your issue is not addressed, you can post in our GNB Professional members private Facebook group, where you will get responses from our fabulous Gentle Natural Birth community, and Sarah will usually also respond. Note that although Sarah may give general information to help make an informed choice, she cannot provide personalized medical advice and always advises that you consult your own personal health professional. Sarah is unable to address individual questions. You can research your question using the resources on this page and you are welcome to join www.gentlenaturalbirth.com (Professional membership) and access the resources as above. Note that GNB Professional membership is available to all, and includes access to all GNB resources, including all webinars, (See members.gentlenaturalbirth.com/new) and our private Facebook Page. These are not available to Gentle Natural Birth Parents members. 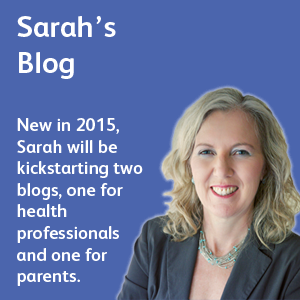 Please note that Sarah is not practicing as a GP at present. The Homebirth Queensland meetings in Brisbane and the Gold Coast are wonderful opportunities to meet natural-minded families and find local resources. www.homebirth.org.au There are also several midwifery practices in Brisbane that offer home and hospital birth services. 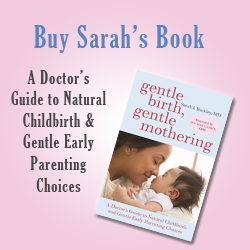 Please note that reproducing material published in Gentle Birth, Gentle Mothering (2009) requires permission from US publisher Penguin Random House and there may be a fee. You can apply to the publisher here. 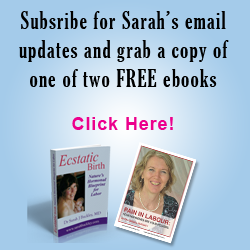 For reprinting or excerpts that will only be published in Australia, email info [at] sarahbuckley.com. You can generally quote up to 1-200 words without specific permission. Please note that your email may be answered by an assistant on Sarah’s behalf. Happy Healthy Child – The Ultimate Childbirth Course.